Minor bug fixes and stability improvement. Next story Rider 2018.3.2 – .NET environment that enables you to work on projects and integrates debugging. Previous story KeepVid Music Tag Editor 2.0.0.3 – Release You from Massive Music Collections. Live Home 3D 3.3.3 – Powerful interior design app. 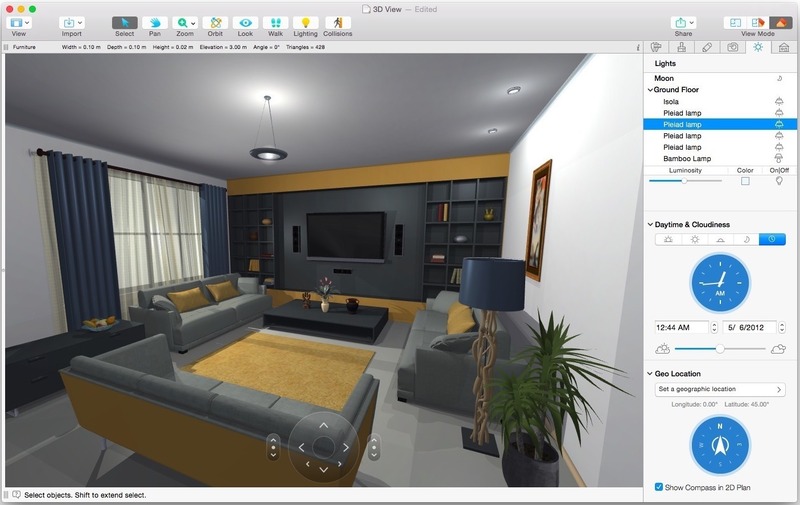 Live Home 3D 3.4.2 – Powerful interior design app.